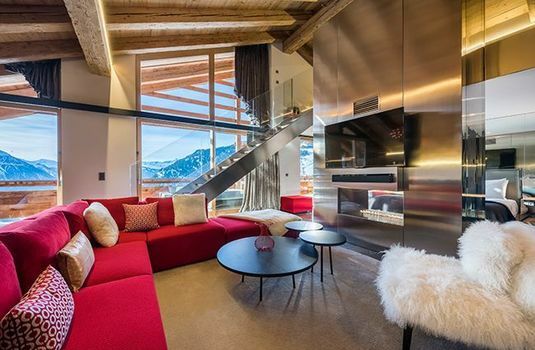 W Verbier is a fabulous property in the fashionable cosmopolitan resort of Verbier. 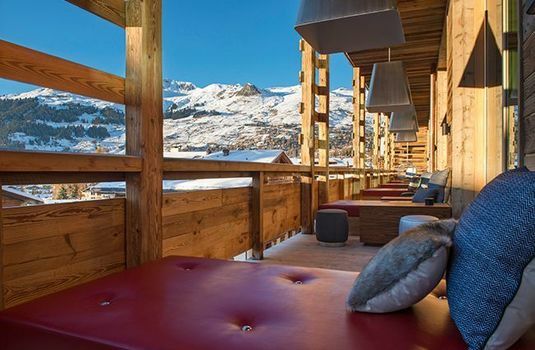 The breathtaking location, striking design, amazing apres scene and excellent level of services makes for a delightful stay in this tremendous hotel. Perched at 1’531 meters with immediate access to over 400 km of slopes, W Verbier Retreat mixes contemporary urban design and an alpine touch. 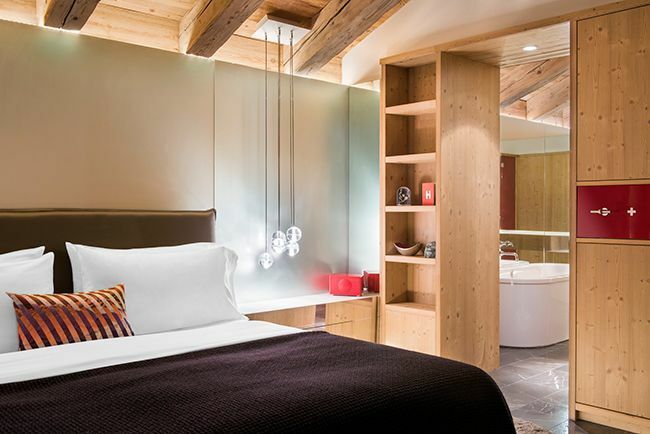 The stylish 123 rooms & suites, each with fireplace and private balcony are perfect for an intimate escape after an exhilarating day outside. 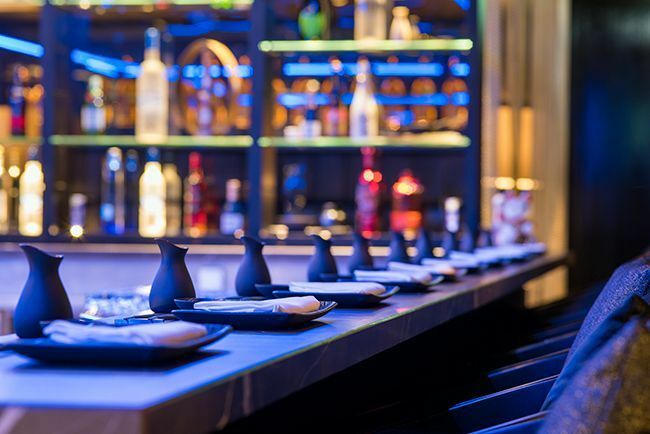 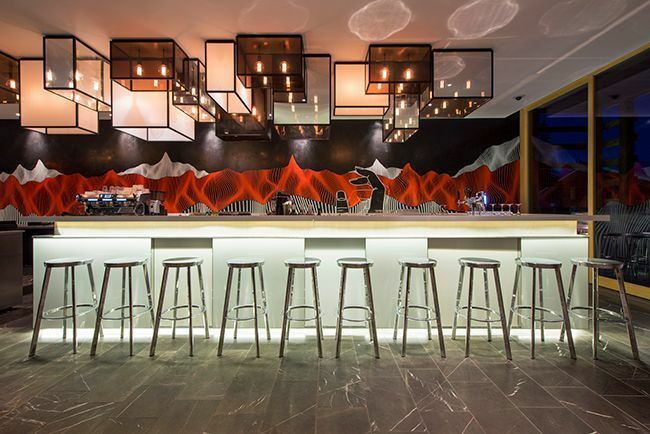 The hotel features 6 restaurants & bars including the bistronomic W Kitchen and the exclusive Eat-Hola Tapas Bar, as well as an 800sqm Away® Spa. 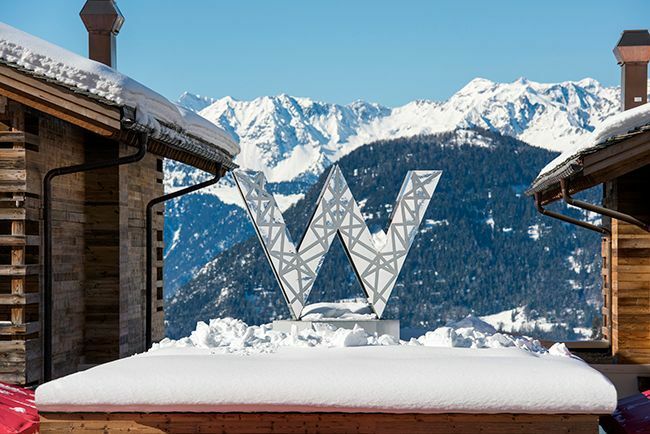 W Verbier steals the scene and offers everything under one roof. 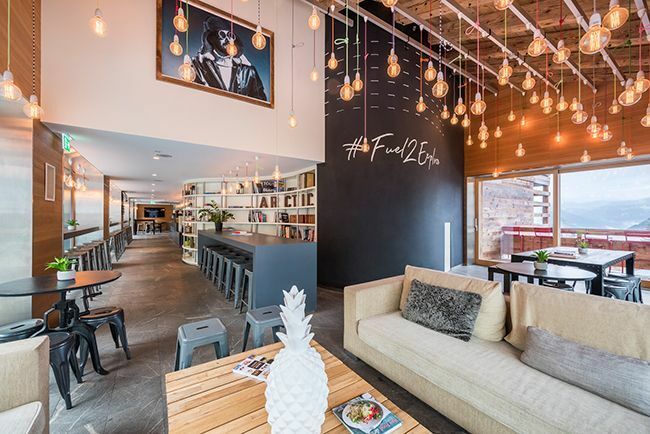 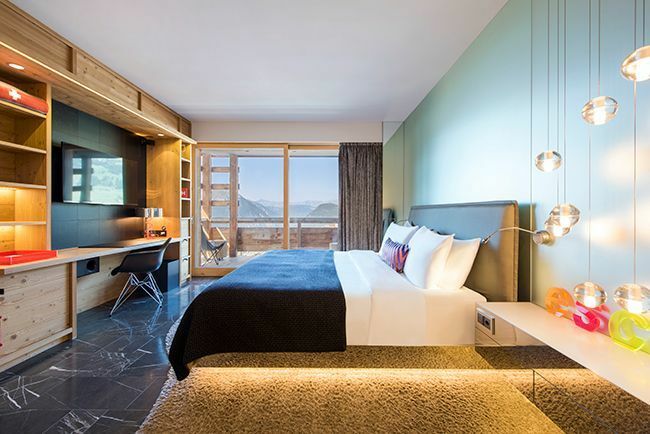 The funky W Hotel sits at the heart of the legendary Verbier in the Swiss Alps. Each unique room features imaginative lighting, stylish fireplaces, panoramic views and the signature W beds that ensure you are refreshed and rejuvenated for a day on the slopes. Mixing a perfect location with contemporary style and cutting-edge architecture the W is a truly stunning modern Alpine residence. The W sits in a great position for skiers with the main gondola located just outside the hotel making access to the slopes quick and convenient. 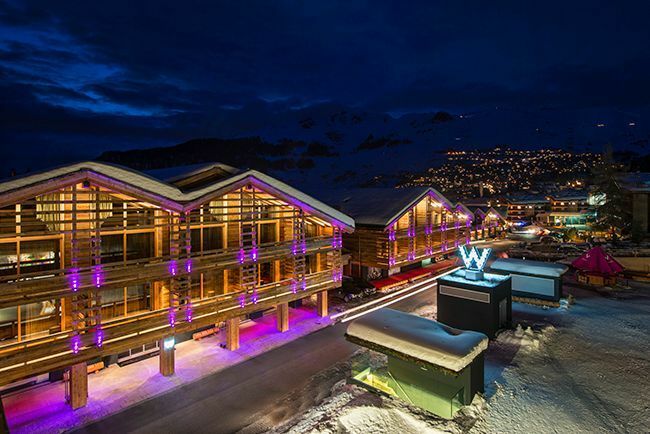 The W also allows for you to ski right back to the hotel at the end of the day. 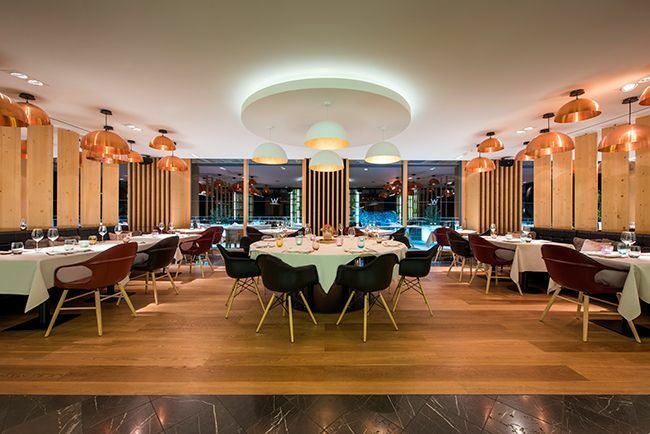 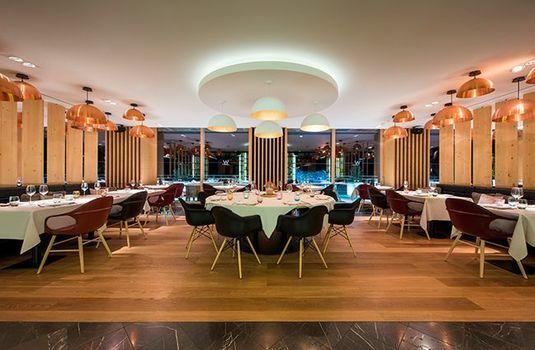 The W’s in-house restaurant is headed up by two Michelin-starred Chef Sergi Arola, a popular spot for locals and guests looking for reinvented Spanish classics and a few locally sourced Swiss dishes. 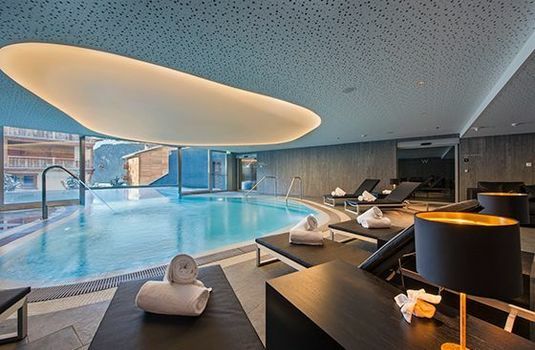 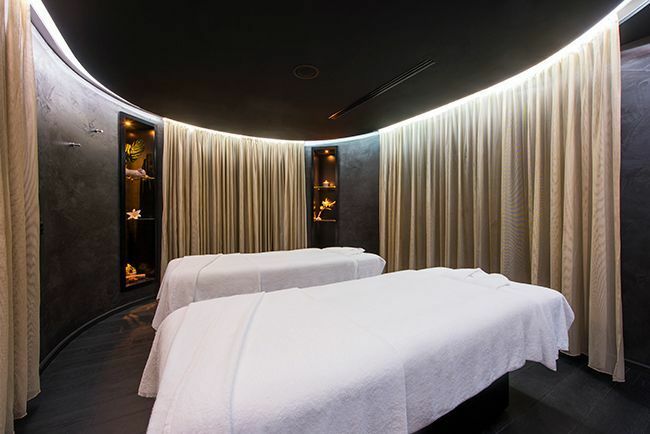 The outstanding spa area features nine treatment rooms and an amazing pool where you can drift indoors whilst gazing toward the all inspiring Mont Fort. 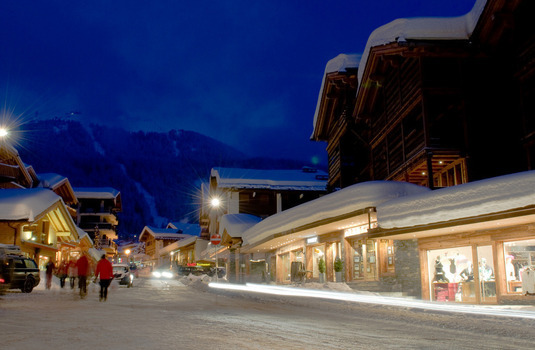 For the late night revellers, W Verbier’s eclectic CURVE nightclub is the place to be seen. 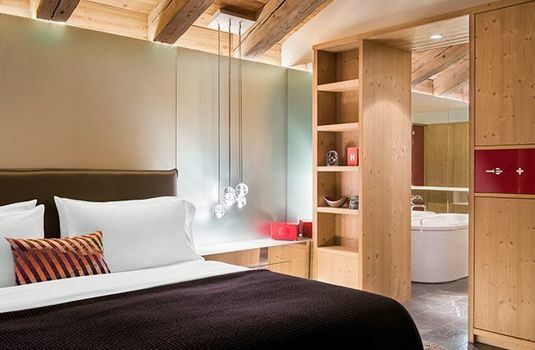 The W is made up of 123 beautiful suites designed to make your stay in Verbier as enjoyable as possible. 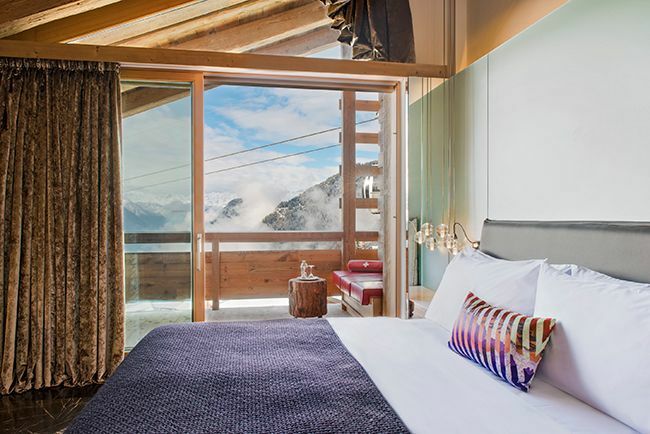 Each room is well decorated and designed and offers great facilities including signature W beds, gas fireplaces and private balconies (many with panoramic views). 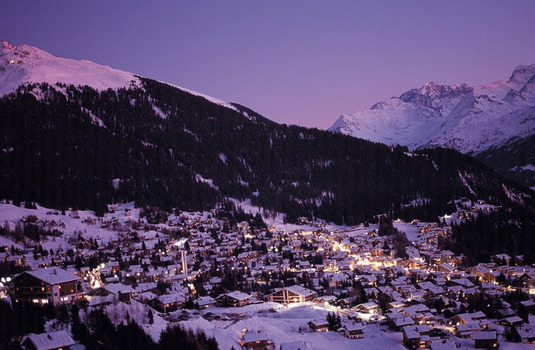 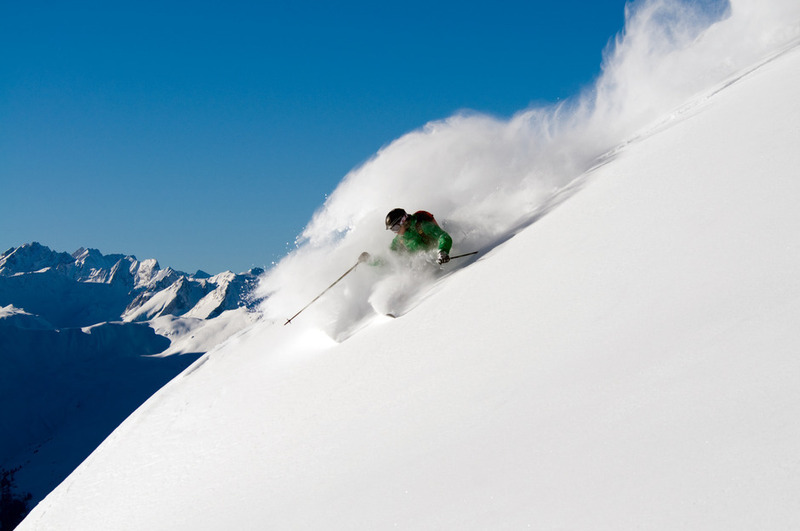 Verbier is one of the most gloriously situated ski resorts in the Alps with superb skiing and charming chalets. 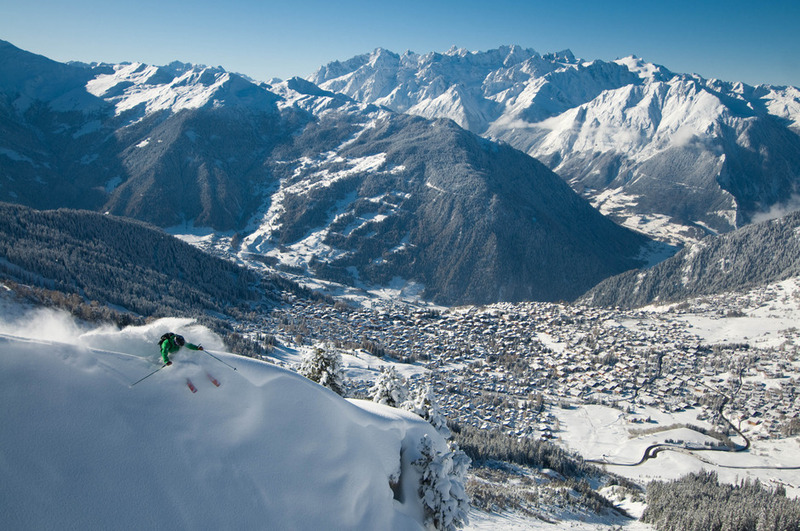 One of the largest lift-linked areas in the world, Verbier is part of the Four Valleys ski area giving skiers access to 412km of downhill skiing on 205 pistes. The resort is snowsure too thanks to its high elevation at 2500 meters. 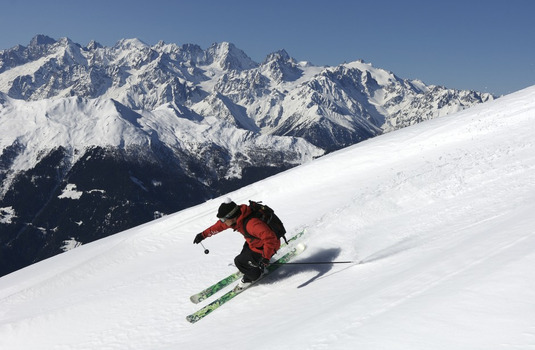 Advanced skiers are particularly well taken care of in Verbier with the legendary Tortin snow bowl and the awesome clouloirs down from Les Attelas. 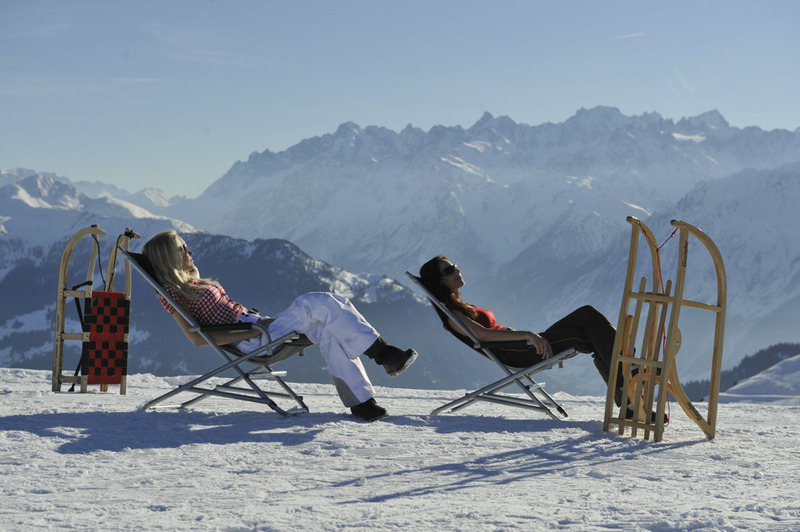 Verbier has the exciting buzz of a young resort and it plays host to a young and young-at-heart clientele. The French-speaking Swiss Romande locals are generally more laid-back than their German-speaking counterparts and they foster an agreeable atmosphere of informality in this fashionable, cosmopolitan resort. 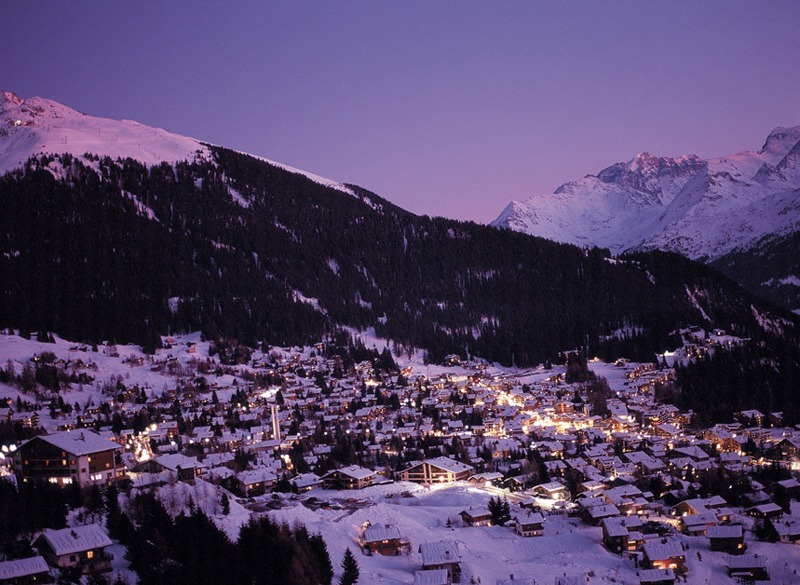 Being just over an hour and half's drive from Geneva, Verbier is much favoured as a weekend ski destination and it is at this time that the slopes and bars are at their busiest. Comprising hundreds of small wooden chalets and many larger, but still chalet-shaped, apartment blocks and hotels built of concrete but clad in wood, Verbier sometimes looks as though it has existed for centuries. In fact serious development only began after the last war, when the first ski lift was erected. 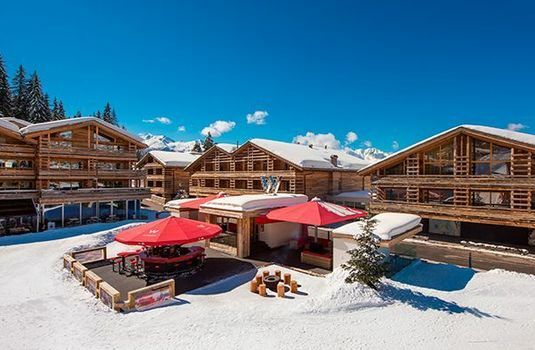 The resort is far from compact and many chalets are quite a long walk or short bus ride from either of the main lift stations and the village centre. 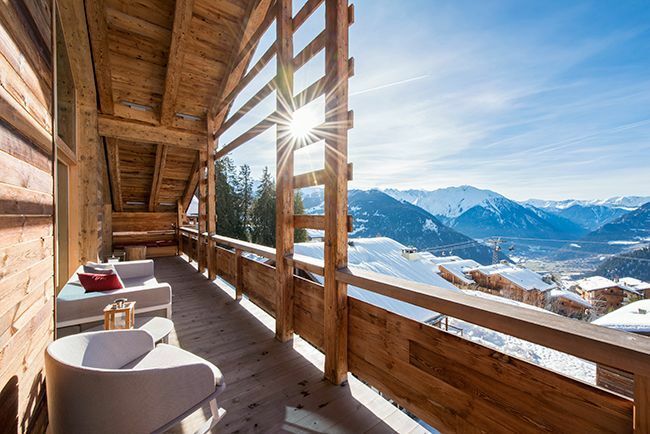 On the other hand, most of the chalets have uninterrupted views and spacious private gardens and terraces. Verbier was once given a rough ride by the British press, principally on account of its queuing problems, but also because of a curious inverted snobbery about the type of Brits who holiday there. However the construction of new lifts has eliminated virtually all of the queue bottlenecks and the eight-seater gondola from Tortin to Chassoure finally removed one of the Alps’ most notorious queuing blackspots. 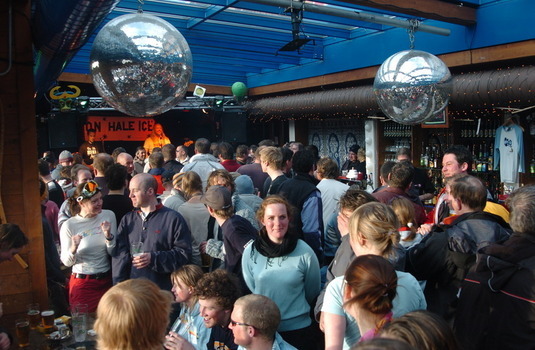 The proportion of British guests peaked in the ‘80s and then dropped off, but it is once again on the rise.